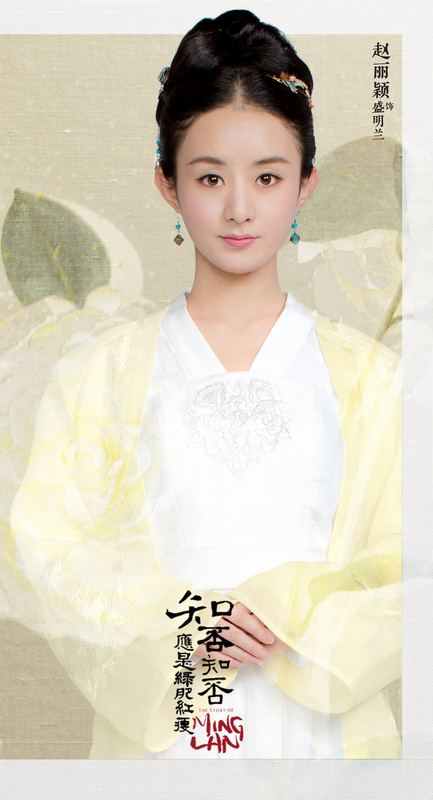 I didn’t actually watch Secret of the Three Kingdoms, but Wan Qian‘s Fu Shou is so pretty I just had to include her in my post. It’s that time of year again, when I collect all my thoughts on the dramas I watched over the past year. I vowed to watch many of the shows in the discarded list because they starred my favourites, conveniently forgetting that good actors cannot always elevate the quality of a drama. On the other hand, dramas that weren’t initially on my radar ended up becoming the shows I was most invested in, probably because I had zero expectations going in. 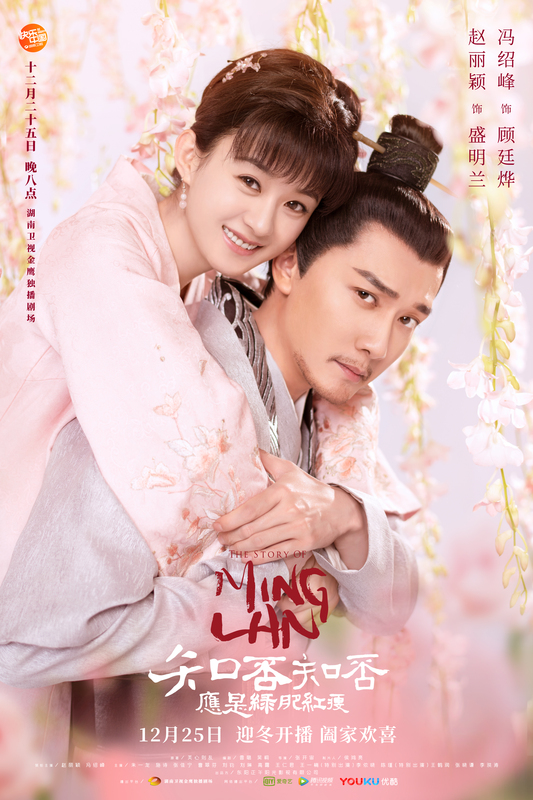 What are your thoughts on this year’s drama offerings? **Spoilers ahead, do proceed with caution. The dramas with unconfirmed air dates will most likely air late December / early January. Survivors from the Tangshan earthquake bond and form a new family. This is the fastest release of a teaser I have ever seen, and it actually looks really good. Daylight Ent deserves brownie points for using on-site recording (I’m hoping it stays in the final product, since most of the line reading is excellent) and a muted colour palette.